Ann Vosskuehler, loving wife, mother and grandmother, passed away January 23, 2019 in the Ohio State University Hospital. She was born February 25, 1943 in Laurel, Maryland, the daughter of Charles and Dorothea (Poole) Faust. Mrs. Vosskuehler graduated from James Buchanan High School in Mercersburg, PA, received her B.S. in Nursing from Wittenberg University and her Masters Degree from the University of Dayton. She had been employed for almost forty years for the Northeastern Local School District as a school nurse. 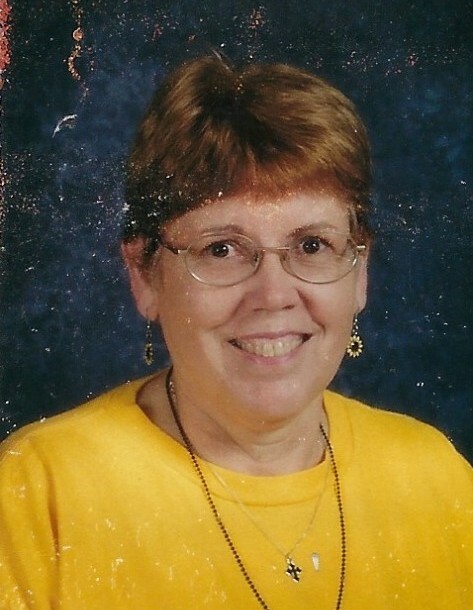 Ann was a dedicated member of the Lutheran Church for many years and was a good friend to all. She was also a member of the Young Women’s Mission, P.E.O. and Pageturners Book Club. She enjoyed reading and gardening. Survivors include her husband; Chuck, twin daughters; Jenelle and Melaina, one son Mark and his wife Andrea and their children Jenna and Caira, a brother John Faust, and Asako Iwama Payton and her husband John who were like family. Memorial services will be held on Saturday, February 16, 2019 in First Lutheran Church with Pastor Alyssa Mazzei officiating. Visitation will begin at 9:30AM with services beginning at 10:30AM. There will be a luncheon immediately following the services. In lieu of flowers, memorial contributions may be made in Ann’s name to First Lutheran Church, 30 South Wittenberg Avenue, Springfield, OH 45502. Arrangements are being handled by the JONES-KENNEY-ZECHMAN FUNERAL HOME. Condolences may be shared at www.jkzfh.com.